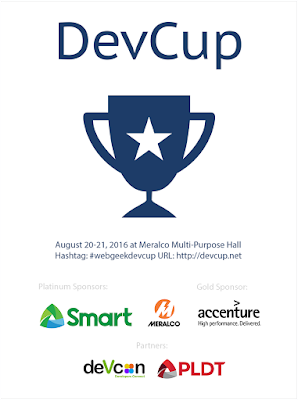 Get your codes and brains ready for DevCup 2016, an annual hackathon by WebGeek that highlights the local developer scene where real-life hackers create life-changing breakthroughs by just using scripts, programming languages and codes. It can be a program, software or a mobile app. 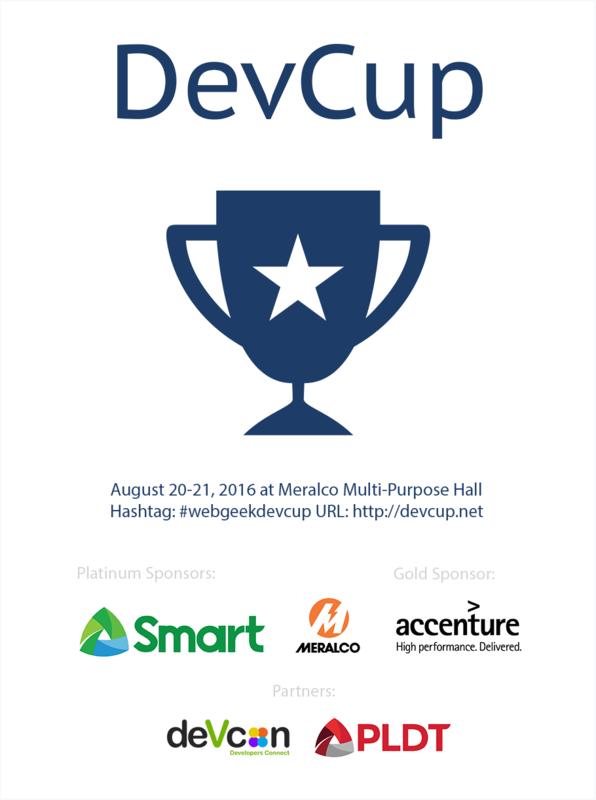 There's a specific theme that will be announced during the actual DevCup hackathon and the teams have to create something that will match the said said criteria at a limited time. 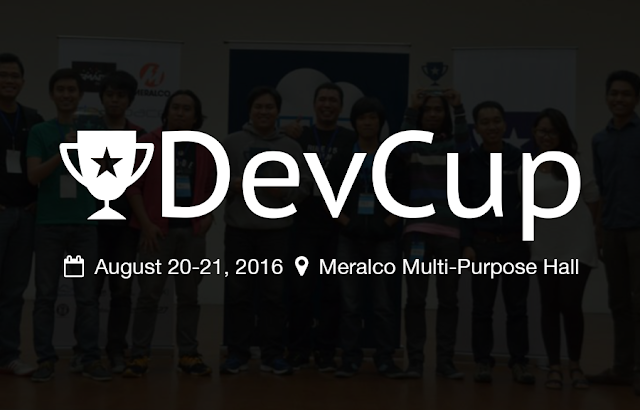 Last 2015, 70 teams battled it out for the DevCup championship title. 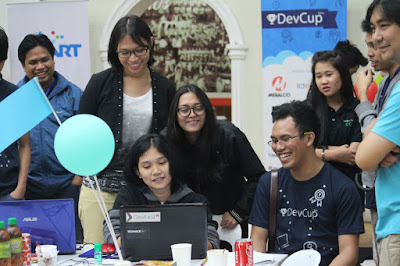 Out of the 70 registered teams, 60 apps were presented at the end of the event for the judges to select. The winning team of Jose Marco Padillo, Giovanni Angelo Balaguer and Micah Andrew Bule of Cynder, presented their app First Response which provides crowd-sourced notifications for information dissemination during a disaster or calamity. On second place are Jezer Crespo, Marc Levinson B. Suarez, Reynaldo Del Rosario Jr of Xudoer with Xonar while CodeBuddy reached 3rd Place for Connectify, with members Patrick Ofilada and Rommel David. 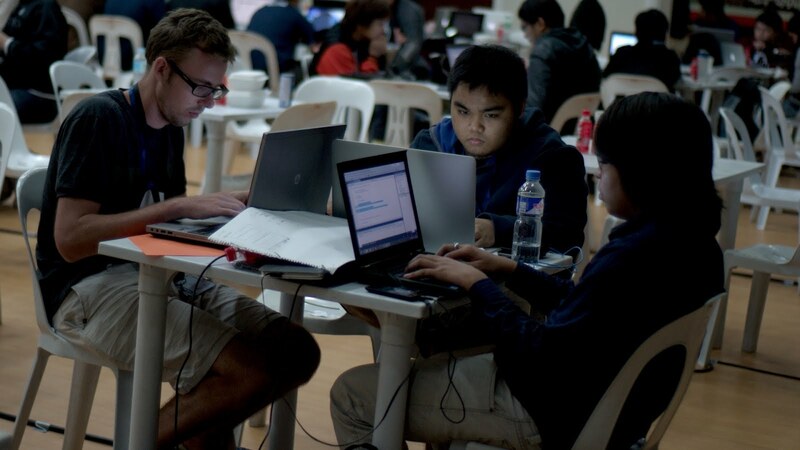 It's not just another hackathon event. This is DevCup!